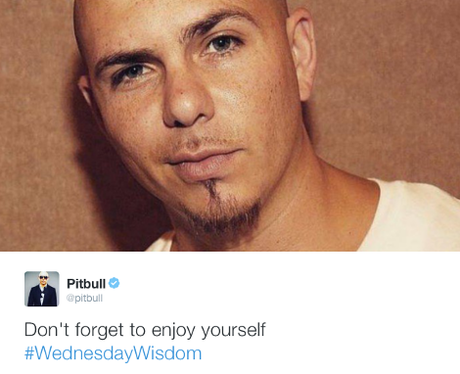 Well, who else would you turn to for wisdom, other than Pitbull? 5. Well, who else would you turn to for wisdom, other than Pitbull? Unless you're looking for a rhyme for 'Kodak'. Maybe don't turn to him for that.